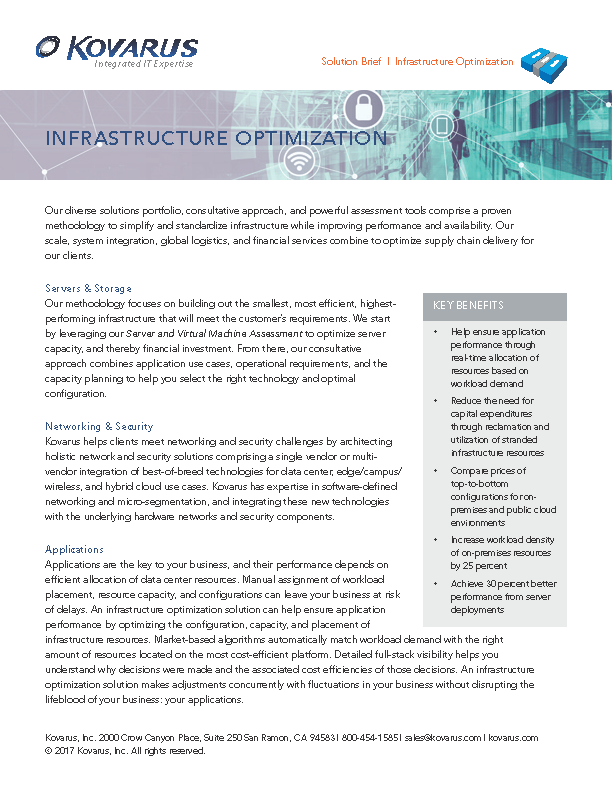 Our diverse solutions portfolio, consultative approach, and powerful assessment tools comprise a proven methodology to simplify and standardize infrastructure while improving performance and availability. Our scale, system integration, global logistics, and financial services combine to optimize supply chain delivery for our clients. Our methodology focuses on building out the smallest, most efficient, highest performing infrastructure that will meet the customer’s requirements. We start by leveraging our Server and Virtual Machine Assessment to optimize server capacity, and thereby financial investment. From there, our consultative approach combines application use cases, operational requirements, and the capacity planning to help you select the right technology and optimal configuration. Our storage portfolio includes tried and true enterprise vendors, disruptive new technology, and software-defined platforms. Our server portfolio spans leading blade and composable systems, enterprise rackmount options, and white box options. The network may be the most critical element of your IT infrastructure. Complex environments in larger, multi-site enterprises often have separate networks for different traffic types and security requirements, resulting in a tangle of many networks assembled over the course of many years. Cyber-security threats have grown more sophisticated while the adoption of cloud applications and mobile workforces has eroded the protection of perimeter security. Kovarus helps our clients meet these challenges by architecting holistic network and security solutions comprising a single vendor or multi-vendor integration of best of breed technologies for data center, edge/campus/wireless, and hybrid cloud use cases. We are leading experts in software-defined networking and micro-segmentation, and integrating these new technologies with the underlying hardware networks and security components. Standardization of IT infrastructure can lead to substantial cost savings and more reliable operations. As IT organizations make the transition to cross-functional, solutions-driven teams, your ability to satisfy user demands increasingly will depend on information systems that are adaptive and responsive. Converged and hyper-converged solutions streamline technology delivery and operational processes by radically simplifying infrastructure complexity and reducing management costs. Kovarus is recognized as a leader in VMware and Red Hat virtualization and management software platforms by the vendors themselves, industry publications, and multiple awards for our delivery quality. We provide consulting, implementation, and optimization services to help our clients get the most from their software investments. Additionally, our system integration services offer integrated solutions with the underlying hardware for a seamless infrastructure management experience. In addition, the Kovarus solution portfolio includes a selection of best-of-breed technologies for log management, operational analytics, workload optimization, and infrastructure monitoring. A company’s data is one of its most valuable assets and must be protected with confidence. You need to ensure that your data is not only backed up reliably, consistently, and completely, but that it can be recovered just as reliably at any time. 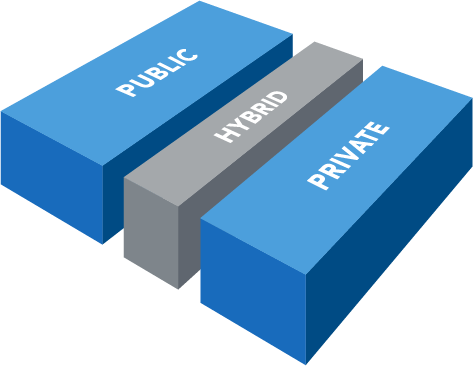 A solid solution must take into account an environment’s unique considerations, such as backup windows and replication vs. backup traffic. Kovarus offers a variety of solutions that align with your specific business needs — from discovery and understanding of data types, to target information, retention values, recovery requirements, etc. We are experts at designing end-to-end solutions that leverage hybrid cloud to reduce expenditure and complexity of infrastructure you have to manage.